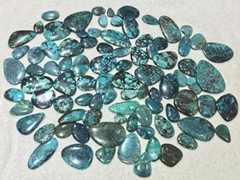 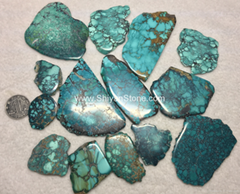 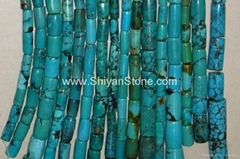 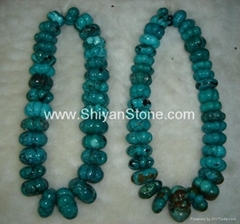 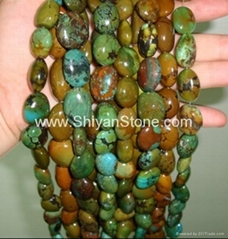 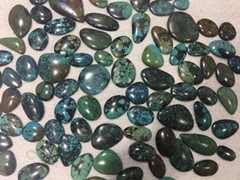 Our company takes advantages of rich source of special local products such as natural turquoise,slate etc. 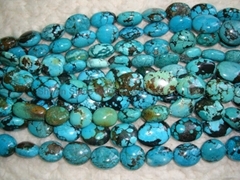 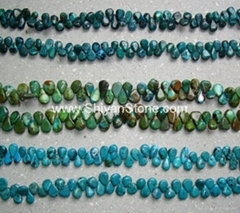 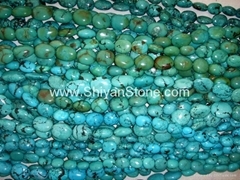 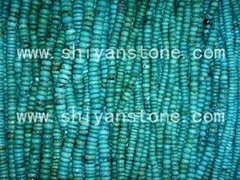 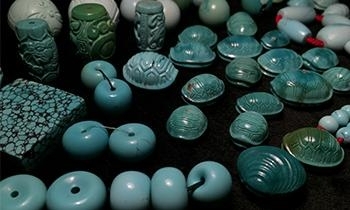 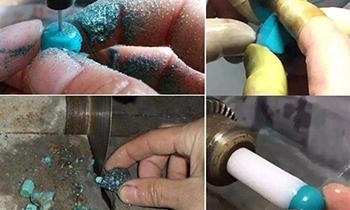 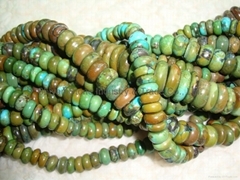 Since 1981, we have been on the process of mining, machining and exporting turquoise beads products. 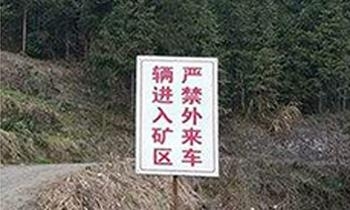 Now we have professional and talented people in the above fileds. 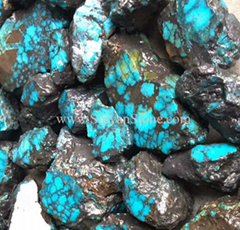 With expanding of technical talents, improvement of production quality, the company is more powerful than ever.We have established our own branch factory shop in Beijing, Lhasa,Wuhan and Shiyan city.Here we most welcome customers from all over the world come to visit our factory and mine place.You can enjoy the beauty of nature here such as famous Wudang mountain etc.It's definitely will be a wonderful and fruitful trip. 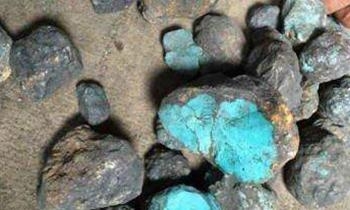 Adhering to the principles of "Equality and Mutual Benefits" we make every effort to honor contracts and maintain commercial integrity. 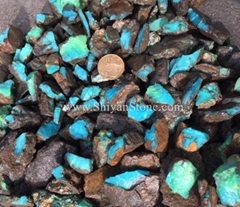 Offering quality goods at competitive prices, our team is to ready to fulfill your company's needs. 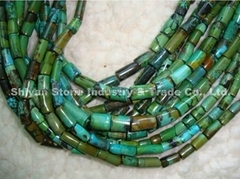 We look forward to becoming your supplier in the near future.